Instruction template is composed of organized and chronologically ordered steps in creating or doing a Project Sheet or activity. Usually seen in numbers in which it starts in one as a starting activity up to the last one that means that the activity is accomplished or completed.It can be seen in many areas and things in life from work, food, school, entertainment etc. 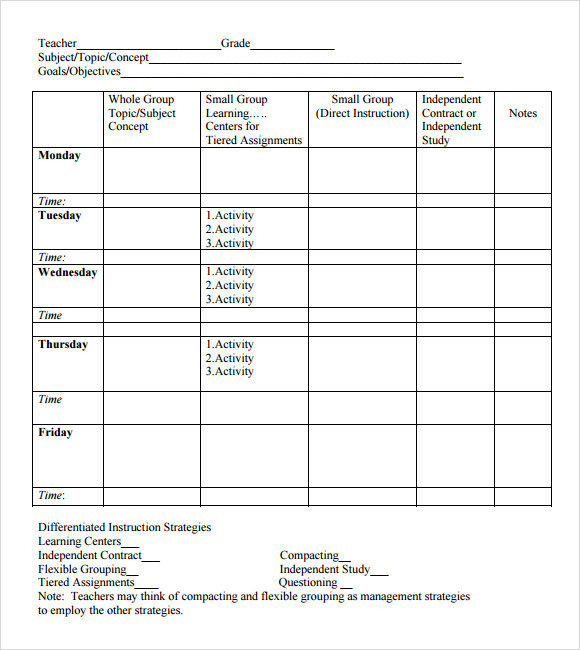 It is highly helpful in teaching somebody when given this instruction template.This template can ease the time and effort in creating an instruction task to somebody as it is modifiable and can be saved anytime like in Microsoft word in which it has applications in creating an ideal instruction template to anyone. Just as the name suggests, the step by step instruction template provides you instructions step by step. It helps you in thoroughly understanding how to do the work. This template is very easy to download and use. 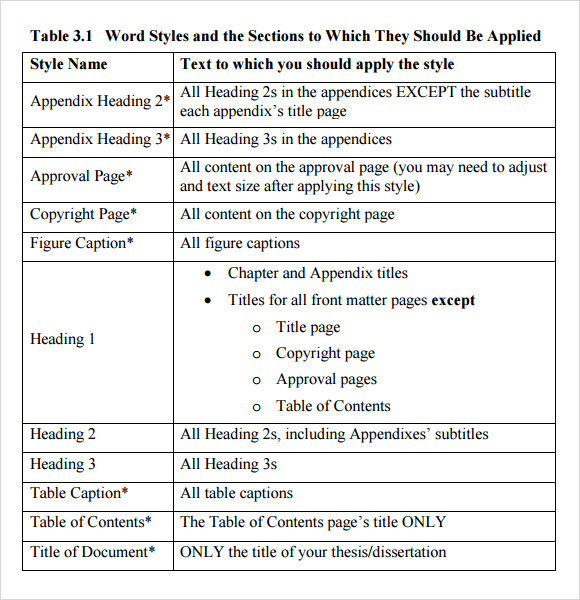 The templates instruction PDF depicts the instructions about word styles and to which sections they should be applied. The set of instructions is presented in an organized and clear way so that they are easy to understand as well as follow. 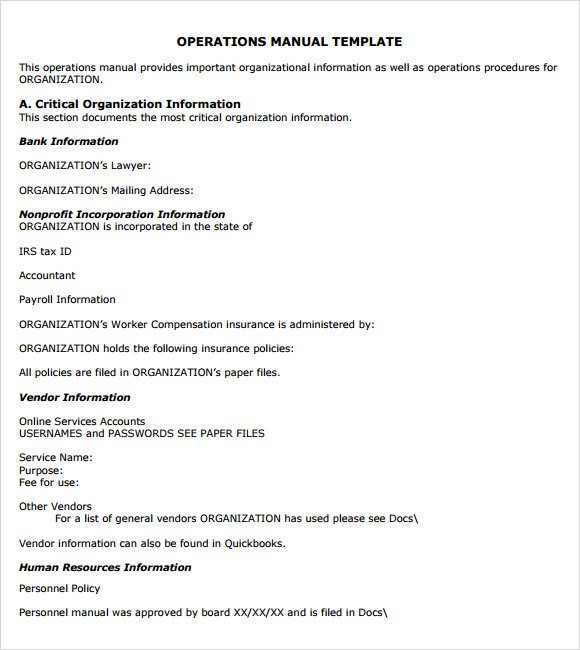 The letter of instruction template provides the instructions in the form of a letter. 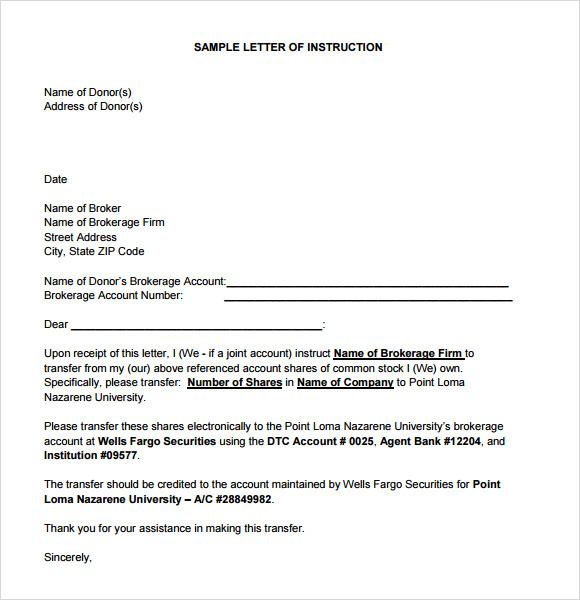 This template depicts a well-framed sample of instruction letter which proves to be helpful while drafting your own letter of instruction. It shows how to effectively write it in a precise manner. 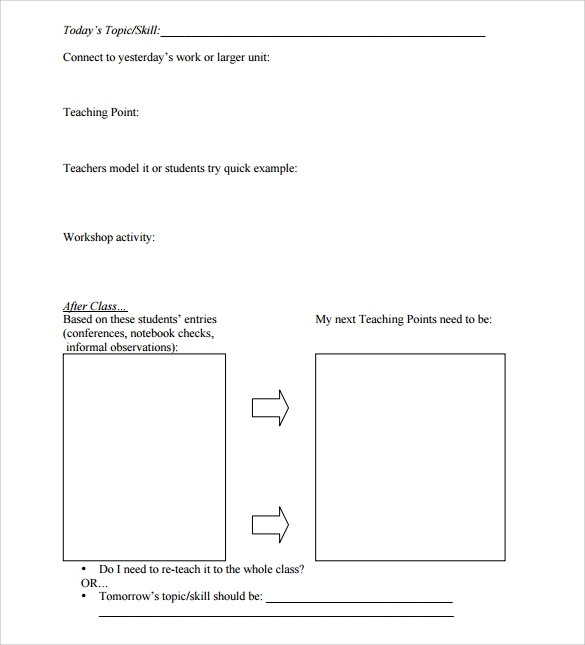 The printable instruction template depicts the instructions to be followed by a teacher before, while and after teaching. Making these instructions for yourself in prior gives you the idea of the content to be taught by you and makes the teaching-learning process effective. Why Does the Sample Instruction Template Needed? 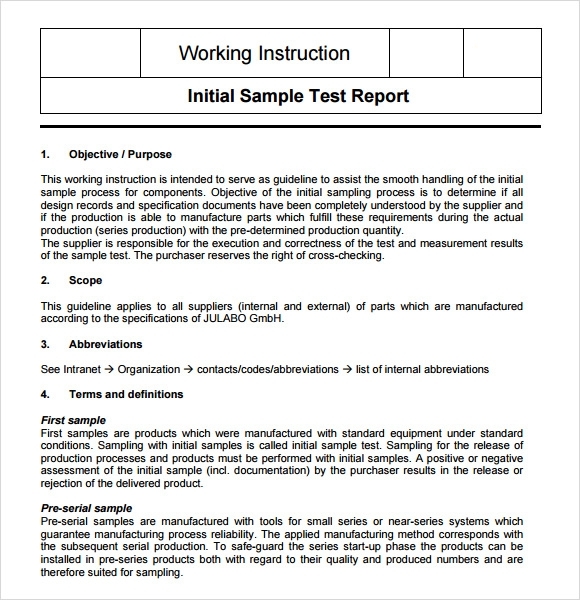 The sample instruction template is needed for drafting or providing the set of instructions for making the work understandable for others. With the help of these effectively written instructions, the task to be done is simplified and it becomes easy for the people to complete it on time. These templates help you in framing instructions which are simple, easy to understand and consist of all the details or information required for the completion of the task. It also saves time as the copies of one set of instructions can be passed to all the people and you do not need to convey the instructions to each and every person separately. When Does the Sample Instruction Template Needed? 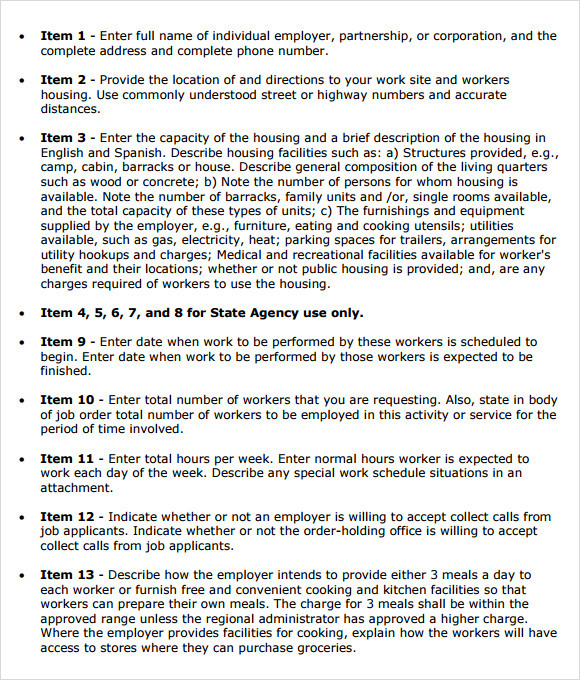 The sample Instruction Manual Template is needed at the time providing instructions about a task. These templates help in making the instructions clear and crisp which further helps in making the task understandable for the people. 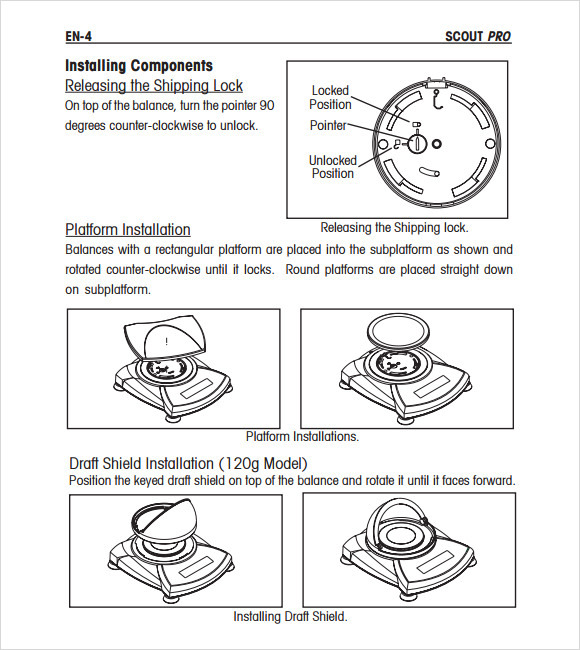 The samples provided in the template also help you in drafting your own set of instructions. These instructions really help in making the work easy and its completion sooner. It also avoids any confusion by giving the clear instructions. The templates are already formatted and give out only the desired meaning. It is available in various designs so as to fulfill different needs and purposes. The sample instruction template has several benefits like it helps in giving clear and simple instructions. The work becomes simple and easy to do by following the imparted instructions. It saves time also, as the work is completed in less time by following the instructions and also these templates are reusable and can be used in giving the instructions to everyone within no time. These templates are also helpful in writing your own set of instructions according to your needs. Also, these templates can be edited to add or delete any instruction if desired. The sample instruction template is very easy to download from the internet and use. The various designs available of this template provide you with a number of choices to select the most suitable one. The instructions provided on these templates are clear and helps in getting the best desired outcome.